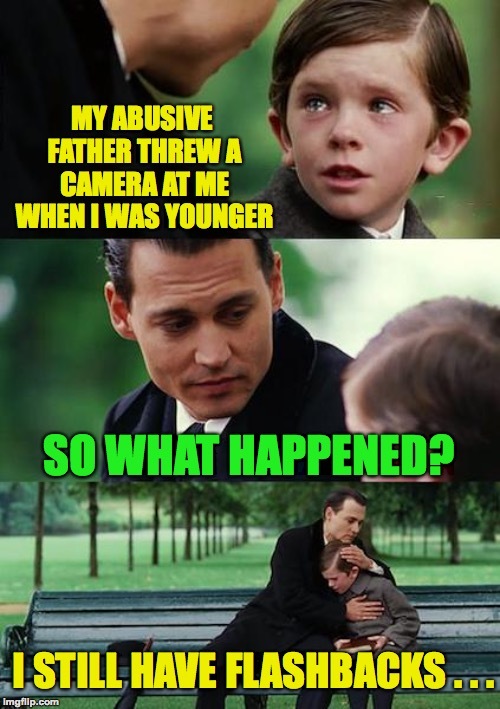 MY ABUSIVE FATHER THREW A CAMERA AT ME WHEN I WAS YOUNGER; SO WHAT HAPPENED? I STILL HAVE FLASHBACKS . . .